Lemons are packed with numerous health benefiting nutrients. The fruit is less in calories, carrying just 29 calories per 100 g, the value being one of the lowest for the citrus fruits group. They contain zero saturated fats or cholesterol. Nonetheless are an excellent source of dietary fiber (7.36% of RDA). 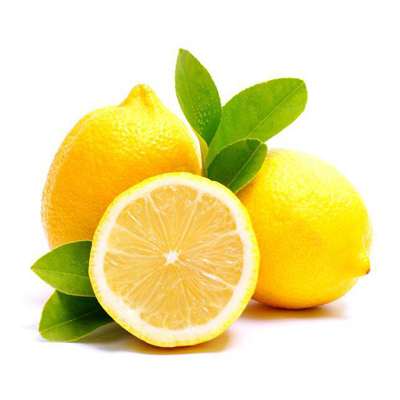 Lemon is one of the very low glycemic fruits.